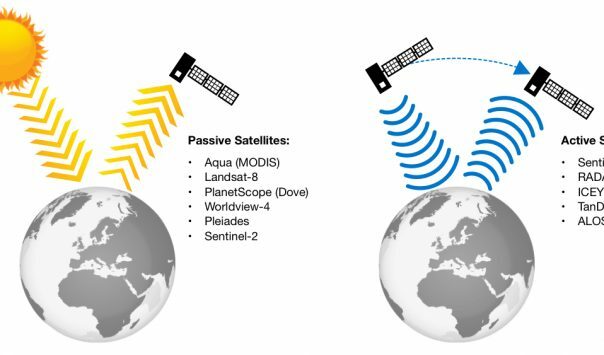 Commercial Earth observation (EO) satellite operators are dramatically increasing the supply of data available on a daily basis due to a greater diversity of sensors on orbit. The era of commercial EO satellites took off after the US passed the Land Remote Sensing Policy Act in 1992 allowing the private sector to operate space systems. 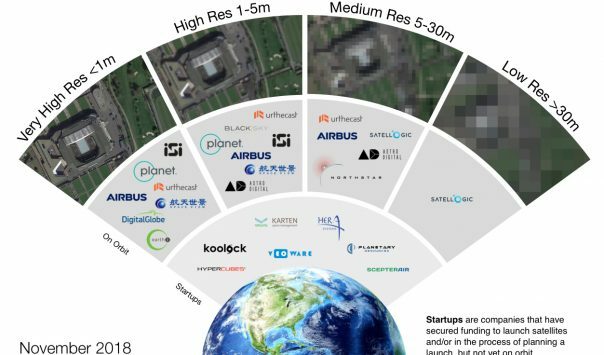 This infographic examines commercial visible EO, radar, and weather satellites on orbit and those that are in startup mode. 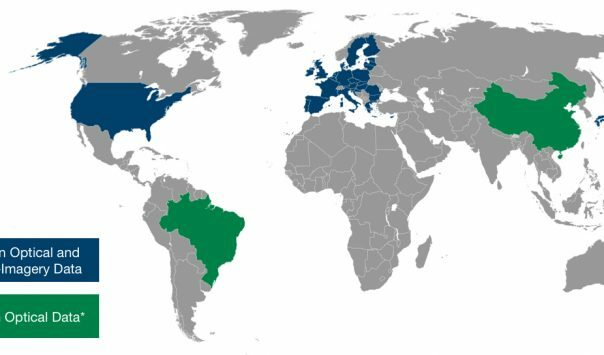 Governments worldwide are increasingly adopting free and open data policy for Earth observation satellites. The number of data downloads from open data portals has increased exponentially since open data policies have been introduced. These policies have led to increased innovation through the creation of new tools using satellite data in varied applications. This infographic identifies the governments providing open data, the diverse applications of the data, as well as products built using the data. The science of collecting information about our Radiant Earth is rapidly changing. Did you know there are over 600 Earth observation (EO) satellites currently in orbit? Every satellite does something unique. EO scientists use spatial, temporal, and spectral resolutions to determine which satellite is best to use for a given application. This infographic provides introductory information on viewing the planet from above.